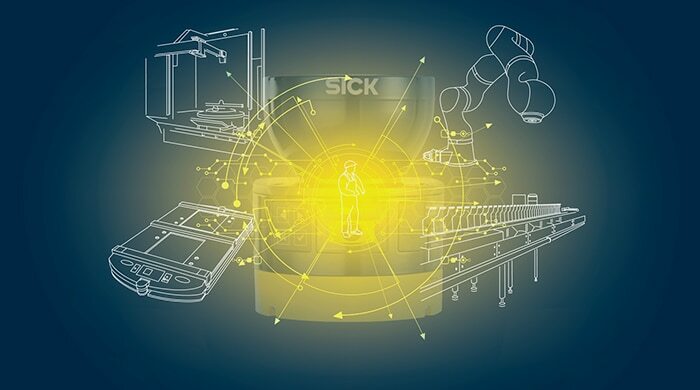 The factory of the future is increasingly set to blur the lines between humans and machines, with teams containing robots and people working side by side. This requires a different approach to safety that addresses the need to respond to a range of situations with high flexibility. Our tailored, customized solutions, safety systems, and services are underpinned by the over 70 years of experience we have acquired from equipping numerous machines and plants – and they are ready for the requirements that the future will bring. It is already possible to adapt safety sensors accurately to the current machine process. New technologies currently in development will enable even closer coordination with processes in the future. 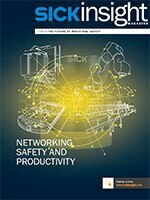 In this issue of our magazine SICKinsight, you can find out about the applications SICK has already implemented as well as innovative safety technology concepts for carrying out production in a way that is both compliant with legislation and fit for the future.